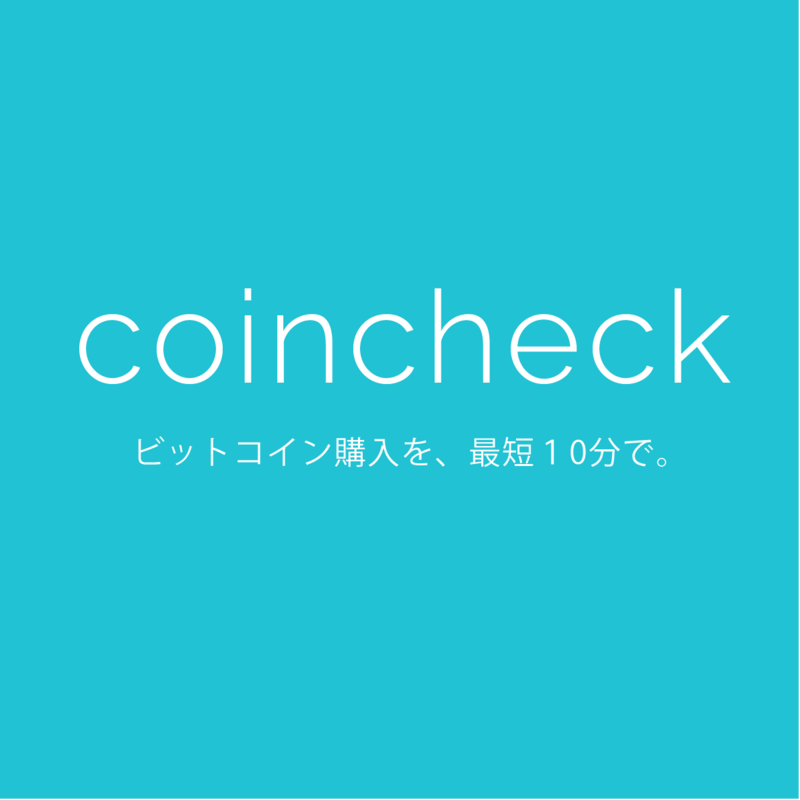 The XEM token’s price has been rising in what is otherwise a sea of red in the crypto markets so far this week because Coincheck’s customers received compensation at a rate of ¥88.549 ($0.83). That rate is much higher than the market rate on Monday, representing a 137% premium, although the compensation rate is below the ¥110 level at the time of the cyberattack. 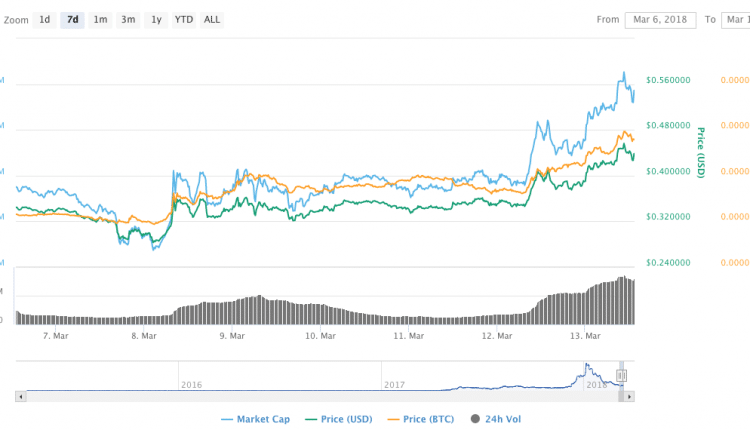 The Japanese exchange has paid out ¥46.3 billion ($435 million) to 260,000 customers.